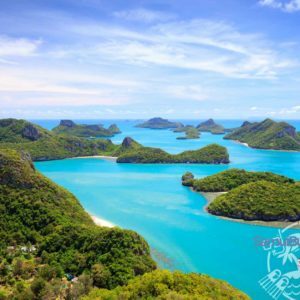 SamuiBus.com | Book Samui Airport transfer to Bophut just a few minutes! Now it’s two main perpendicular crossing streets are the small oasis for gourmets and aesthetes. Streets of Bophut was chosen by the europeans and japanese, which like the concept of the local establishments. Here you can look at the boutiques with clothes and jewelry, find a souvenir or a part of the hand-crafted interior. The main attraction of the streets became a very small village located on its shore. Once it used to be a village of the fishermen, that is why it is still called a Fisherman’s Village. 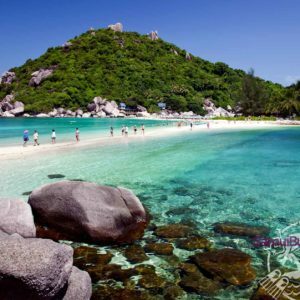 Get from the Koh Samui Airport to the hotel in Bophut Beach and back will be so easy if you will think about it in advance. Just book Transfer service!